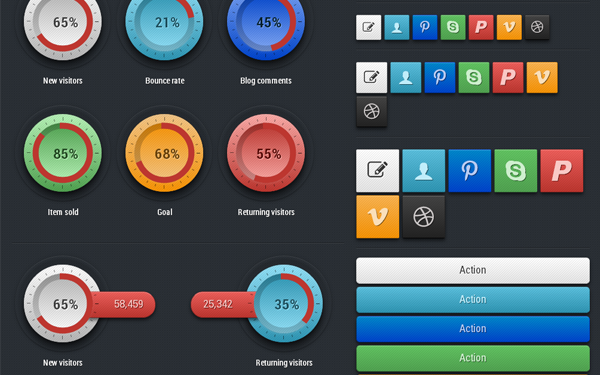 100 sets and 500 distinct button styles best for twitter bootstrap! Often times the standard Bootstrap buttons just don’t cut it. The limited array of colors to choose from can be frustrating, especially when you don’t want to dig into the internals. 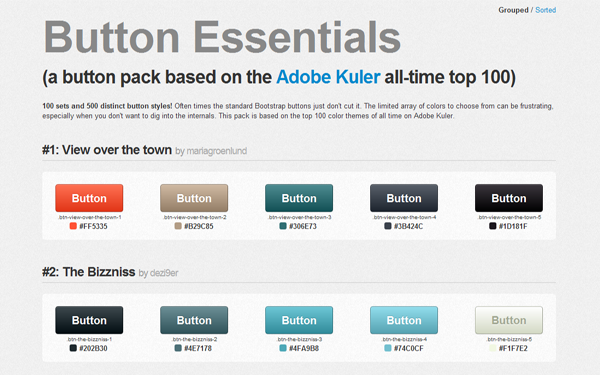 This pack is based on the top 100 color themes of all time on Adobe Kuler. 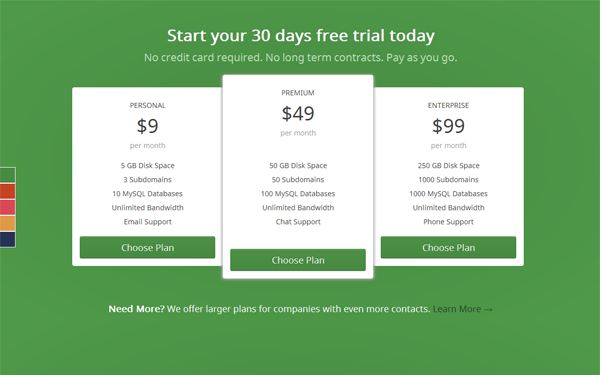 It is a custom bootstrap mega menu. 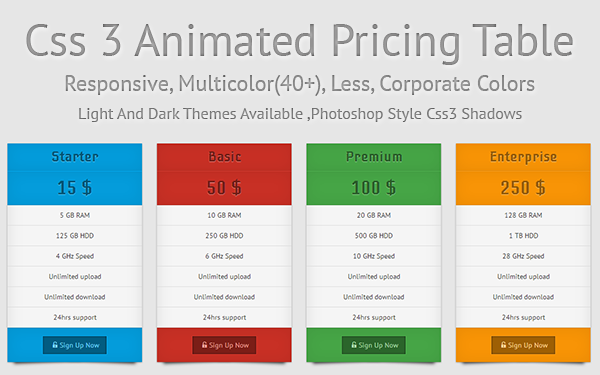 Simple yet professional looking pricing table. Comes in 5 different themes out of the box. Easy to add / customize themes. Fully Responsive. Works great on Desktop, Tablet and Mobile browsers. Ability to add preferred plan to make them stand out. Collection of Bootstrap custom elements for your web app projects. 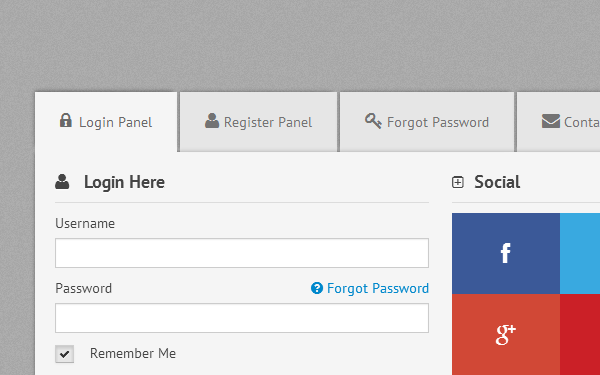 An easy and simple theme made with for you to create easy and usable forms. It’s built with an easily understandable and sensible mark-up for you to customize. Built on top of Bootstrap, the styles for the forms are in a separate CSS file from the default Bootstrap CSS files, making it easily pluggable. Just place it in to your page and it’s ready to be used. 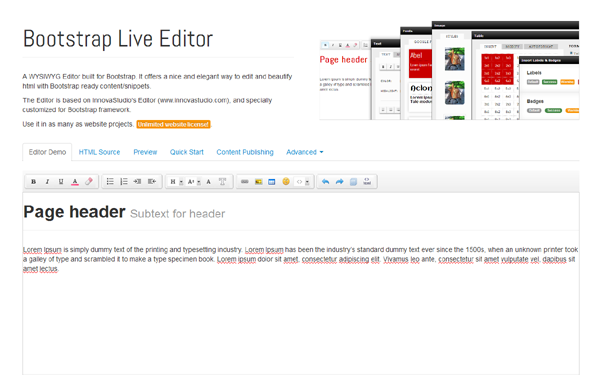 Drop in the index.html and see how the styles instantly works for you. Built with LESS, this theme can also be tweaked to your liking and preferences with a single change of a variable. ClearForms has never made making simple forms this easy. And much more.. Plus easy basic example to get started quickly! 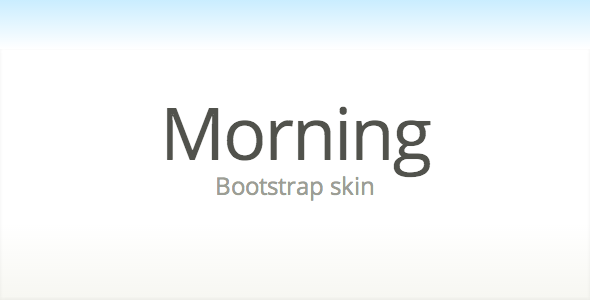 A Collection of Missing Components From Bootstrap which can be used with any Bootstrap Skin and color. Its highly customizable with scripts that automatically reads your Bootstrap skin colors and make the components with the same color combination. Fully Documented with Samples. 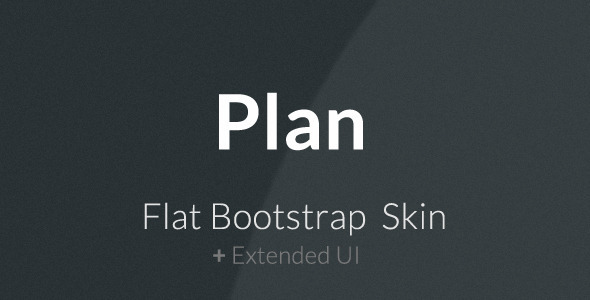 To install Bootstrap++ just add plus.js and plus.css files in your head section (after jQuery and bootstrap css files) and start adding new components in your existing bootstrap skin. Works with all Bootstrap Skins. Convert any Menu to Hover Menu. Components will automatically pick Bootstrap Colors. 2-Lines Google Map with adjustable Zoom. 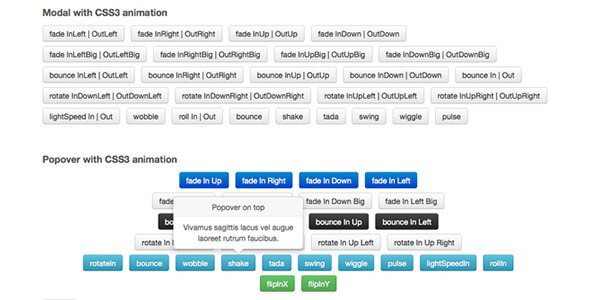 Bootstrap Icons Animator is solution coded for revive Your website icons. 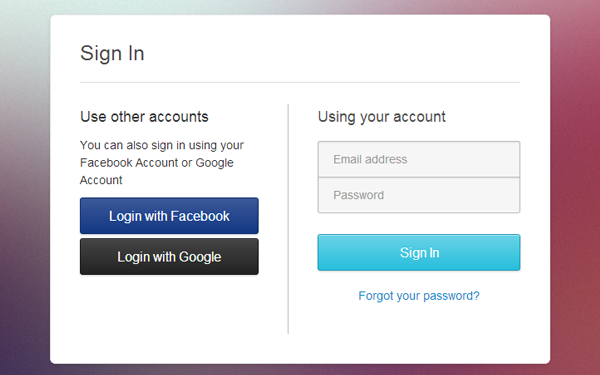 Plugin for twitter bootstrap . open the modal after x milliseconds. Support 2 effect and all type of easing. Minimal change of the code, works fine with the exist code. FAQ and source code are included in the package.